Envision Children provides private tutoring to students in grades K-12 in all subjects. All private tutoring session are on a one-on-one (1:1 basis) unless special arrangements are made. Tutoring sessions typically last one hour. Parents may elect to extend that time to 90 minutes or two hours. A one-hour tutoring session costs $45. Parents may also choose a 24-Hour Tutoring Package that costs $918 (15% discount — must be paid-in-full over no more than two payments). Tutoring sessions help a child work on skills needed to improve in one subject or multiple subjects. Instructors may also help a child with homework, class projects and test preparation. 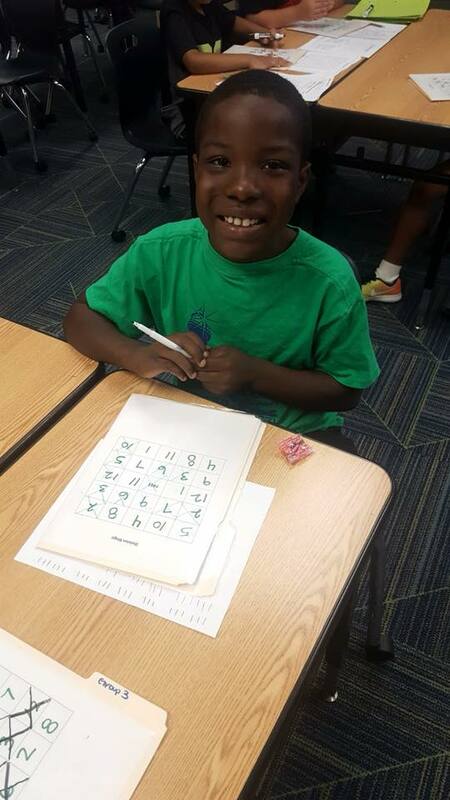 If a child is struggling in school, Envision Children can also provide grade-level by subject to determine specifically what skills the child is having issues with and then target tutoring instruction to those areas of academic deficiency. Tutoring sessions may take place at the child’s school if space is available. Other locations for tutoring include: a public library, community center, recreational center or other public place. We DO NOT offer private tutoring in a child’s home. Please Contact Kim Lampl to sign your student up for Private Tutoring at 513-772-5437 Extension 2 or email Kim at Kim.Lampl@envisionchildren.org.